If you were waiting to see what external hard drive LaCie will introduce at CES 2015, here it is. 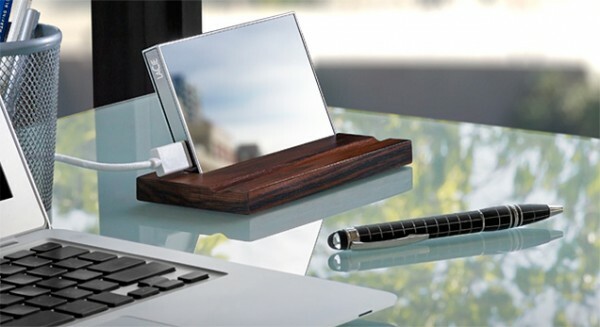 Say hello to this shiny 1TB external drive called Mirror. Appropriately named, Mirror features a mirror finish all around its rectangular design, protected by Gorilla Glass 3 that makes it less prone to scratches. Unfortunately from the looks of it, the Mirror would probably be filled with fingerprints so unless it stays put on its dock, you’re going to need an extra piece of cloth to keep it shiny. 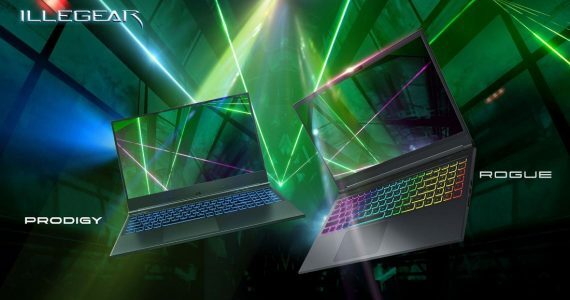 As for the specs, the Mirror has 1TB of storage space and connects via USB – sorry, no Thunderbolt this time round. Mirror will go on sale later this month for a retail price of US$280 (about RM1,000).